I love everything I’ve ever seen by Guillermo del Toro. 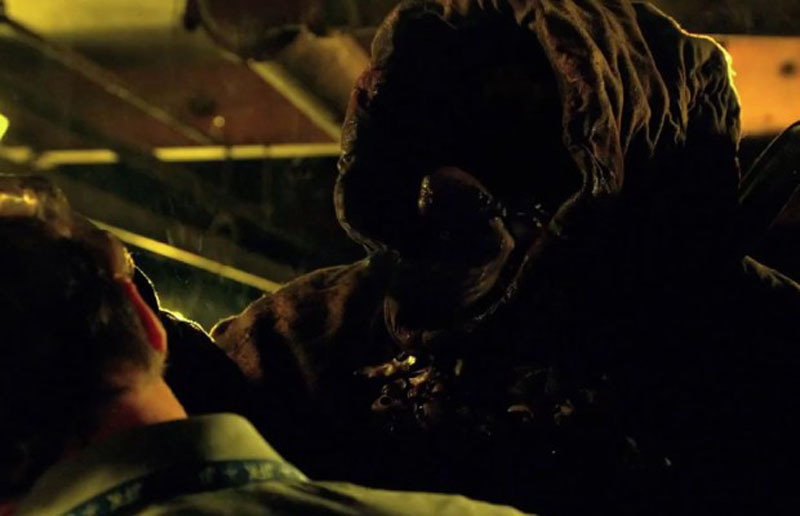 When he and Chuck Hogan pitched the idea for The Strain originally, it was rejected by everyone who took a look. So they turned it into a trilogy of novels that I also kind of loved (although it kind of went off the rails in the third book). From what I understand, the comic adaptation of the novels is also nicely done, and I really want to read them eventually. 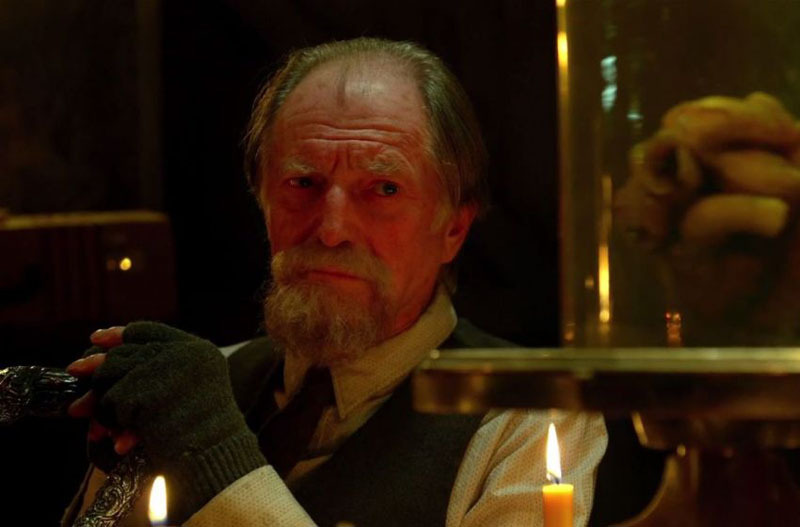 But I did not love the first episode of The Strain. Which is confusing the hell out of me. I mean, it was written by del Toro and Hogan and del Toro directed the damn thing. But for some reason, it just didn’t click with me. When del Toro’s name came up in the credits as director, I did a double take. This is easily the worst thing he’s put on film. Yes, Mimic is better. The real problem here is twofold. The dialogue is just bad, with a number of standouts that just make you shake your head and wonder what human being anywhere would speak like that? And secondly, the characters are just broad-stroke cartoons; and unlikeable cartoons to boot, oblivious to their own shittiness. But that’s what you’ll read in most of the reviews you’re going to find, I’d wager, despite the winning numbers in the ratings. So I have to ask myself, why am I even writing this? Why am I putting this out there for people to read? Maybe I just hate myself. Maybe I hate you. Nah. It’s neither of those reasons. I’m writing this because I have hope. I have hope that this was just a fluke; that the show will start to come together quickly. This first episode really covered about a quarter of the first novel in the trilogy, so at that pace, we’re going to have to slow down and really let the rest of the season breathe. Producer Carlton Cuse (Lost) has already said that Season One is essentially the first book, and they don’t plan on running longer than three to five seasons, so let’s see what they have to offer. Once the characters have all been introduced and things start going to hell in a hand basket, the show should begin to come together, provided their writers’ room is solid. Given that the next episode is written by the writing team of Bradley Thompson and David Weddle, whose track record is great, I think my hopes are well-founded. And even in this first episode, there were glimmers of potential; moments here and there that evoked the best of Dracula and even ‘Salem’s Lot. I just hope that the dodgy CG effects and Corey Stoll‘s wig are reined in as the series progresses. 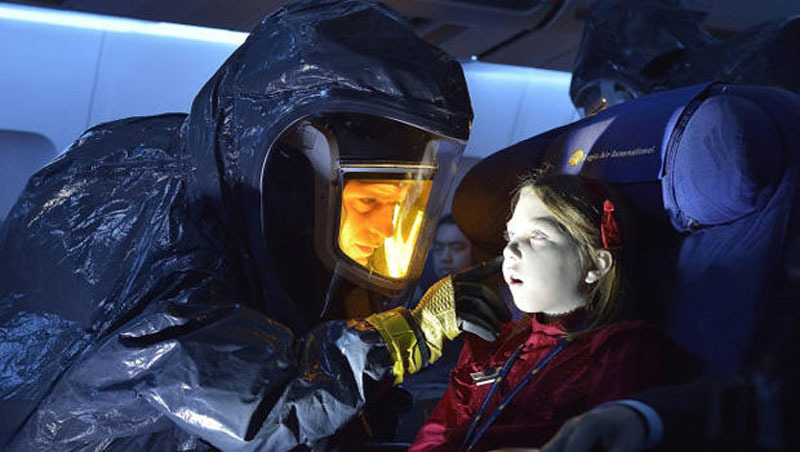 The Strain 1.01 "Night Zero"